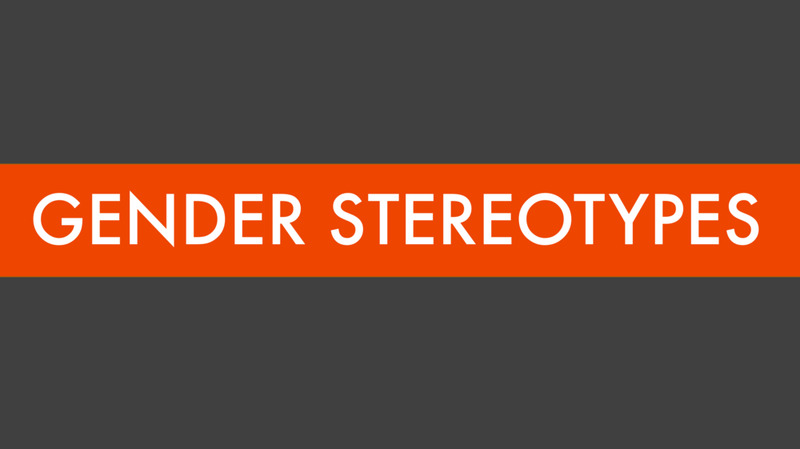 We believe that gender perspectives are important in the work for a better and more equal world. And we know that men and the challenges men face are underrepresented in this work. That is why our mission is specifically to engage men in the work towards equality, and to help address the issues that are unique to or disproportionally affect men. We have picked the name ‘DareGender’ to emphasize that we know that while gender is sometimes an overlooked or tabooed subject, in our work, we dare to focus on and talk about the importance of gender, and we ‘dare’ others to do the same. We base our work on facts and scientific research, and we make an effort to cooperate with Nordic and international organisations. What expectations do we have of people based on their gender? We work to dismantle such expectations so that gender does not limit anybody, personally or professionally. How can we create a society where people of all genders have equal opportunities to navigate the balance between work and family? We support paternal leave to benefit all family members. 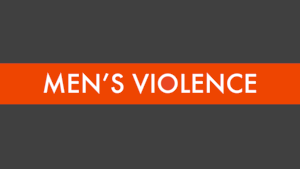 Why is a majority of violence perpetrated by and between men? We combat all forms of violence and offensive behavior. As long as we believe that the ideal man is self-sufficient and always mentally and physically strong, there is no room for authentic expression and care. We work to break down that ideal for the benefit of all. At DareGender, we rely on our supporters to fund the work we do. If you believe in our mission and want to support us, click the button below to learn more about donations, merchandise, membership, and sponsorships. DareGender is a non-profit organization that works to create a world where all people have equal opportunities to live out their dreams and realize their life's potential - regardless of gender. Men are under-represented in this work, so DareGender works to engage men as agents of change in the fight for equality.